Dr Tracy Morison is a Social and Health Psychology lecturer in the School of Psychology at Massey University (New Zealand) and an Honorary Research Associate in the Critical Studies in Sexualities and Reproduction research programme at Rhodes University (South Africa). 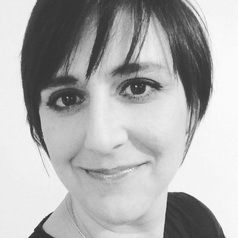 Tracy has worked as a researcher on a number of projects related to sexuality and gender issues, including topics such as gender-based violence, male involvement in decision-making and voluntary ‘childlessness’. She is also interested in stigma and marginalized identities. She works with critical feminist theories, critical qualitative methodologies and internet-based methods, and has a particular interest in developing a sexual and reproductive justice framework.